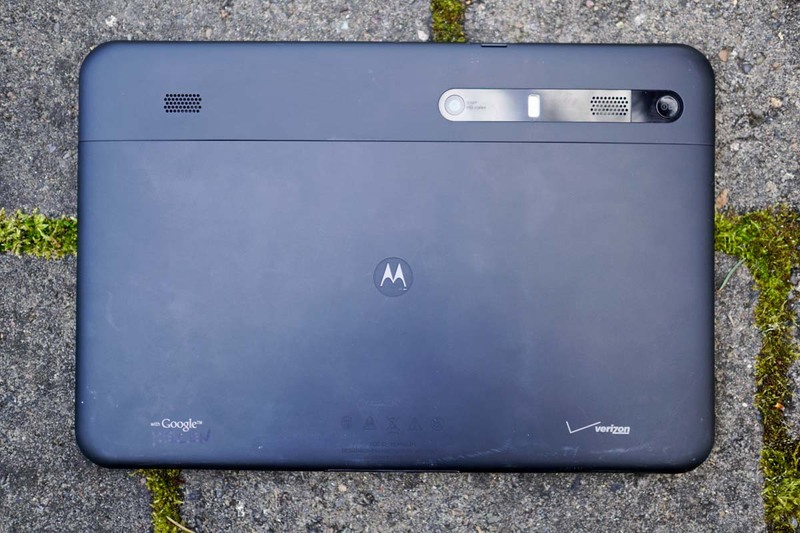 Because You Were All Asking for One, Moto is Making a Tablet…Wait, What? According to Android Police, Motorola is working on a new tablet, a type of device that even Apple can hardly sell at this point. Why? Who knows. We don’t know much about said Moto-branded tablet, only that it’ll “probably” be around 9-10 inches diagonally, with a premium look and feel. 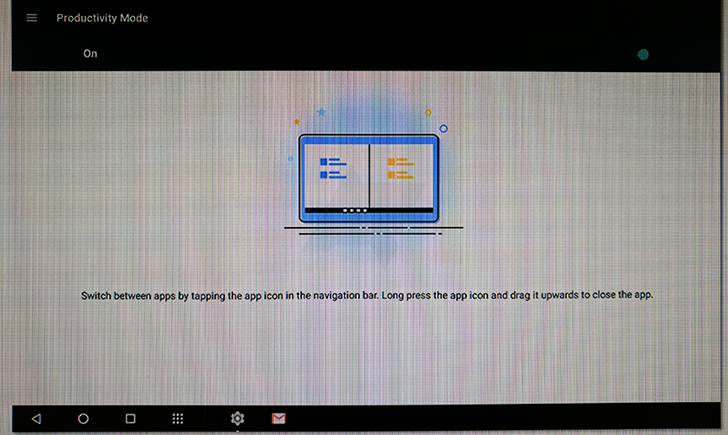 As you can see from the screenshot, it’ll also feature the Productivity Mode from Lenovo’s Yoga Book tablet that arrived last year. Not familiar? 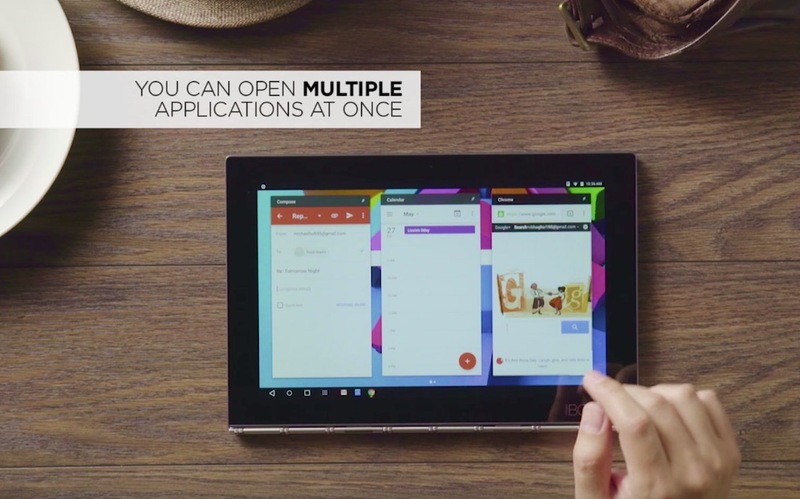 Productivity Mode allows for quick access to open apps through shortcuts in the tablet’s navigation bar. Again, this isn’t new, but is a cool feature for tablets…tablets. And that’s it! New Moto tablet incoming with Lenovo Yoga Book features. Interested?